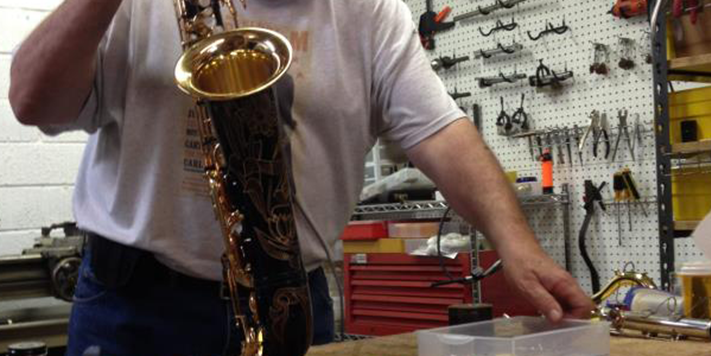 Taking your instrument into a repair person is comparable to visiting a doctor. Your instrument, like your body, needs regular check-ups and telling the doctor (or repair person) any symptoms you (your instrument) may have will help with diagnosis. So, make sure you talk to your repair person! They are unable to guess your problems and if you don’t tell them about the issues you’re having, they can’t help you diagnose or repair them. If you are having trouble in the lower register, tell him or her. If you cannot play a harmonic G on your tenor, tell him or her. 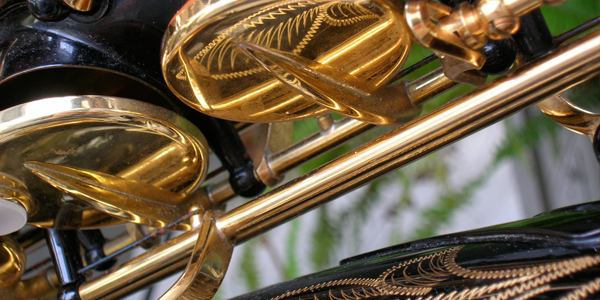 When looking at your instrument, on the other hand, they may discover problems you were unaware of and miss something that made it difficult to play. But to ensure that your horn gets the best attention, point out anything you think may be wrong. It is important to have a good relationship with your repairman or woman, and the basis of a good relationship is communication. There are two things to look for when choosing a repair person. The first is obviously his or her ability as a repair person, and the second is whether or not you can get along with him or her. If they will not talk to you or listen to your needs, find another. Be sure to check with other musicians for references.